I’ve been writing about the Safety Plan as a brief suicide intervention, Tear up that no-harm/no-suicide contract, and we are ready to explore the fifth step, Professional and Agency Contacts to Help Resolve Suicidal Crises. If the prior four steps are ineffective in resolving the suicidal crisis, the person in crisis is encouraged to contact a mental health professional (MHP) or helping agency. 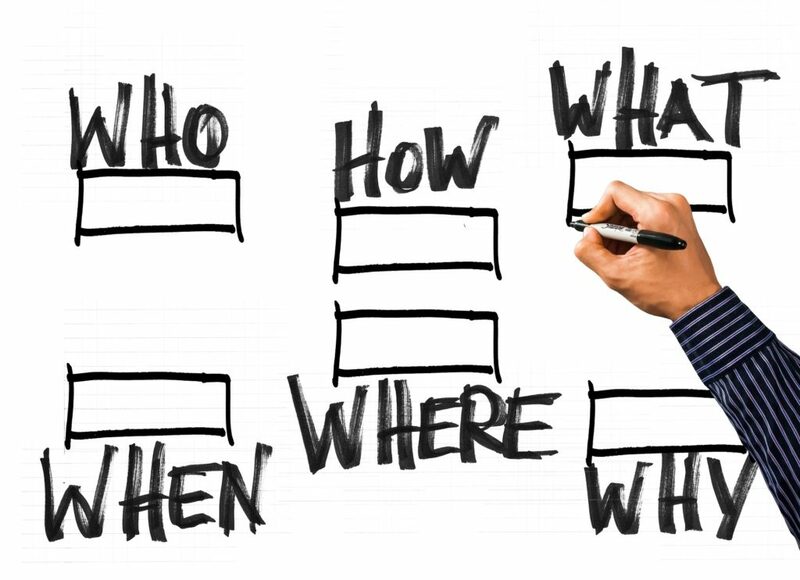 Thus, the fifth step consists of identifying MHPs, helping agencies, or hotlines to assist the person in crisis. List their contact information, their telephone numbers, and locations. The list of MHPs or helping agencies can be prioritized. If the person is actively engaged in mental health treatment, the Safety Plan should include the name and phone number of this provider. However, the Safety Plan should also include other professionals or agencies who may be reached especially during non-business hours. I strongly recommend the plan include the National Suicide Prevention Lifeline: 1-800-273-8255 (TALK). 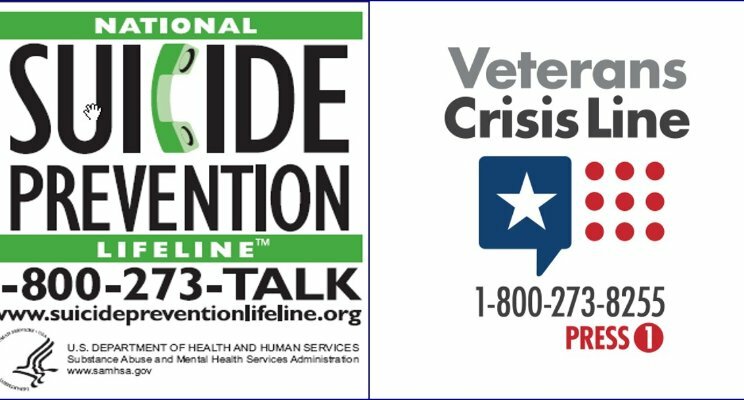 If the person in crisis is a veteran, recommend they press 1 after they dial the other numbers. This will take them to a person who understands veteran’s needs. The person in crisis may be reluctant to contact MHPs and disclose their suicidal thoughts for fear of being hospitalized or rescued. The clinician should discuss the person in crisis’ expectations when they contact MHPs and helping agencies for assistance, then discuss any challenges in doing so. Are there any concerns or other obstacles that may hinder the person from contacting an MHP or helping agency? Only those MHPs whom the person is willing to contact during a crisis should be included in the Safety Plan. In my next blog, we’ll cover the last step, Reducing the Potential for Use of Lethal Means.